The PlayStation 4 launched in North America in November of 2013. Since then PlayStation Plus users have been getting free PS4 games monthly (except for December of 2013). The following is a list of the free games offered from the service, yearly totals, and overall totals of the savings PlayStation Plus users have enjoyed since November of 2013, specifically on PS4. 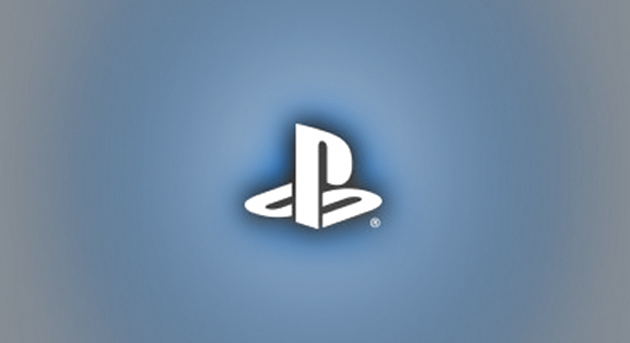 No games were offered for PlayStation Plus users on PS4 in December of 2013. October 2014 – Driveclub PS Plus was originally set to release this month. The following games were previously available on PlayStation Plus for PS3 or PS Vita, but later came to PS4 as a cross-buy title. What do you think of the PlayStation Plus lineup on PS4 in the previous years?